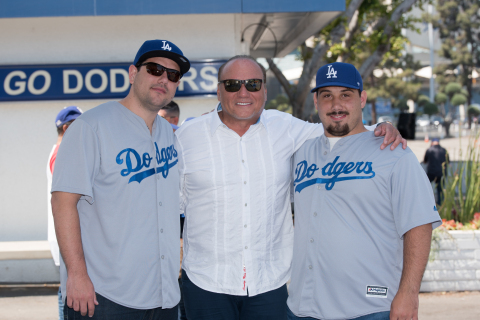 the Dodgers’ Viva Los Dodgers and Cuban Heritage Day. serves more than 100 countries on six continents. Latino community in Los Angeles. operates through a comprehensive network of retailers. Learn more at www.sigue.com.